56MP Camera ? Is this Sony a7RII or Sony a9/a9R ? Zeiss today released a set of sample images for Zeiss Batis 1.8/85 & Batis 2/25 lenses. 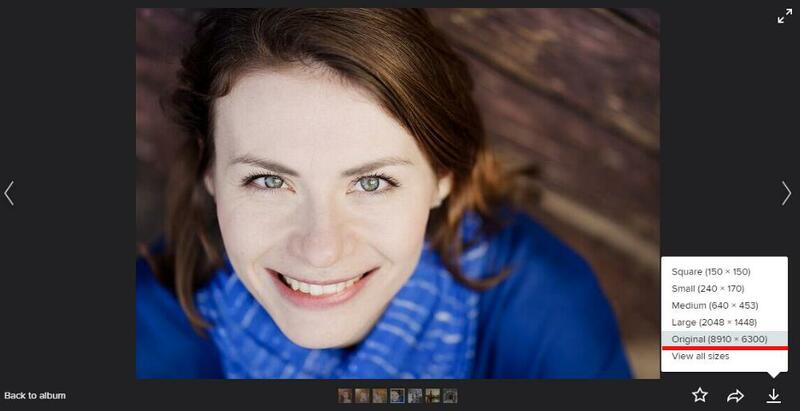 And one of these images shows that it was taken by a 56MP sensor camera. According to latest rumors, this new camera could be the Sony a7RII or Sony a9/a9R. Author CameraeggPosted on April 29, 2015 Categories Sony Alpha A9, Sony Alpha A9R, Sony Alpha MirrorlessTags Sony Alpha a7RII, Sony Camera RumorsLeave a comment on 56MP Camera ? Is this Sony a7RII or Sony a9/a9R ? Along with Sony a6100 rumored specs yesterday, today we got several first rumored specs of Sony a7RII, which is also to be announced in May or June, 2015. The upcoming Sony a6000 successor: Sony Alpha a6100 will be announced in May or June, according to leaked info at Wikileaks. Here are first rumored specs of Sony a6100 APS-C mirrorless camera. 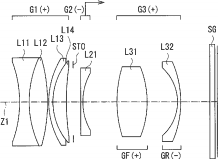 Sony has filed two new lens patents for Sony Alpha full frame mirrorless cameras today. These new lenses are Sony FE 50mm f/1.8 lens and Sony FE 55mm f/1.8 lens. Sony RX100 IV w/ Four Thirds Sensor has Same Weigh & Size as RX100 III ! According to SAR, next Sony RX100 IV will have a Four Thirds sensor. 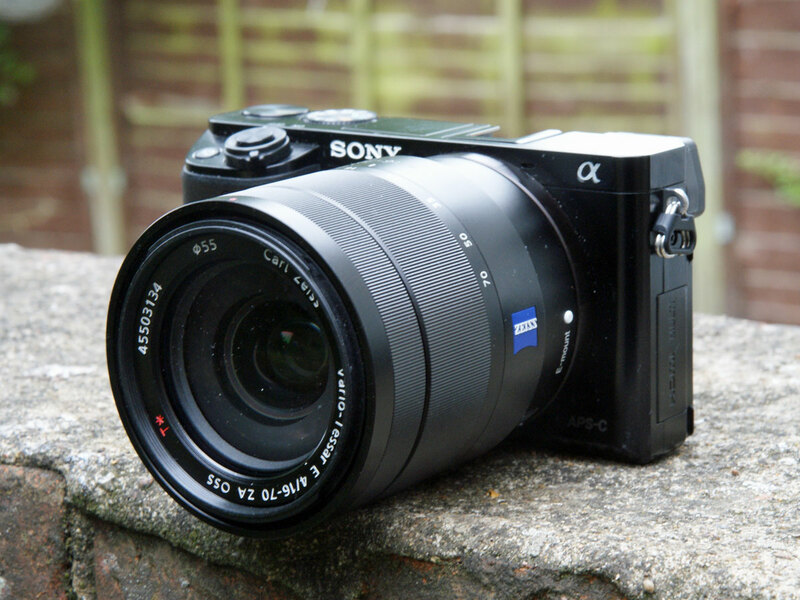 While the weight and size will stay same as Sony RX100 III. 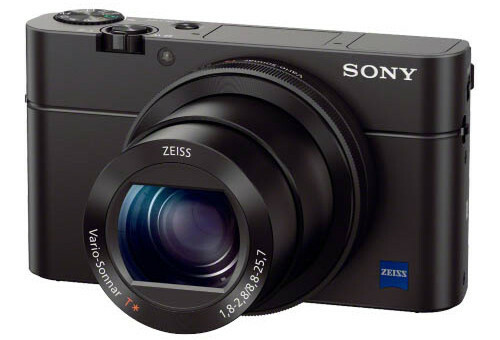 Author CameraeggPosted on April 22, 2015 Categories Sony Camera, Sony DSCTags Sony Camera Rumors, Sony RX100 IVLeave a comment on Sony RX100 IV w/ Four Thirds Sensor has Same Weigh & Size as RX100 III ! 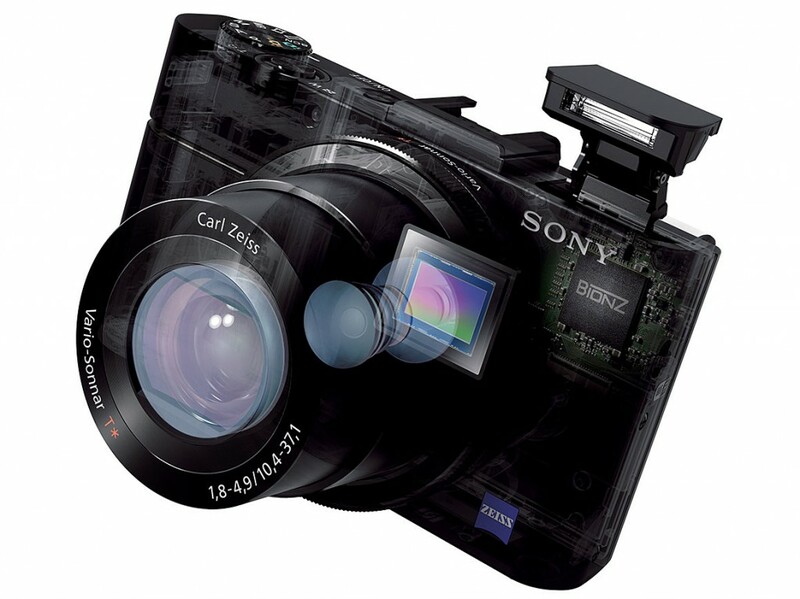 According to trusted source from SAR, Sony currently is working on a new RX1X or RX1-X compact full frame camera. 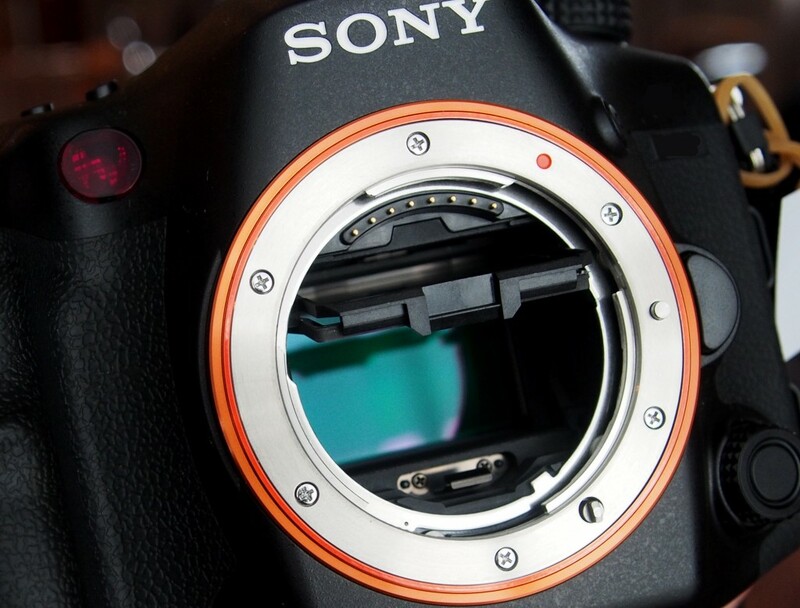 Bad News: Sony A-mount Full Frame & Entry-Level to be Discontinued ? Update: This leaked document is fake ! 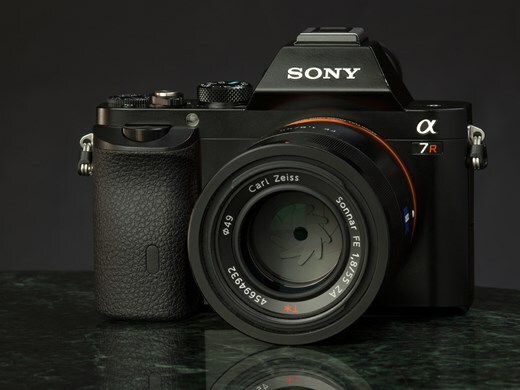 In addition to new A7R II, new A6100, RX100 IV to be announced soon, Wikileaks leaked another info about Sony A-mount cameras, bad news is that Sony is planing to stop making new A-mount Full frame and entry-level cameras. The rumored A99 II maybe just a joke. Author CameraeggPosted on April 17, 2015 April 25, 2015 Categories Sony A37, Sony A38, Sony A58, Sony A88, Sony A99, Sony CameraTags Sony A77, Sony A77 II, Sony Alpha a99II, Sony Camera Rumors8 Comments on Bad News: Sony A-mount Full Frame & Entry-Level to be Discontinued ? Confirmed: Sony a7R II, a6100, RX100 IV to be Announced in April / May ! 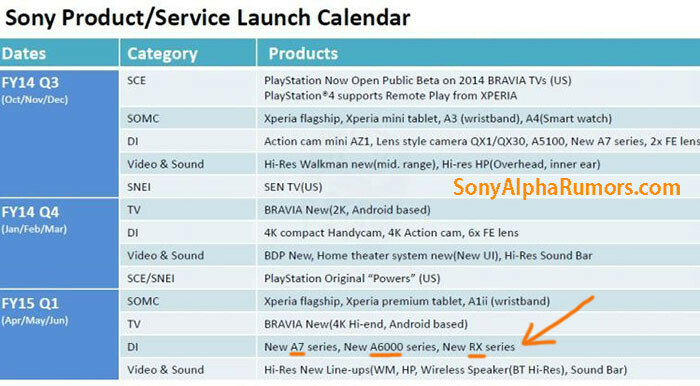 According to SAR, Wikileaks has leaked a new image on upcoming products from Sony. For Digital Cameras, new Sony Alpha a7R II, Sony Alpha a6000 successor (a6100 ? 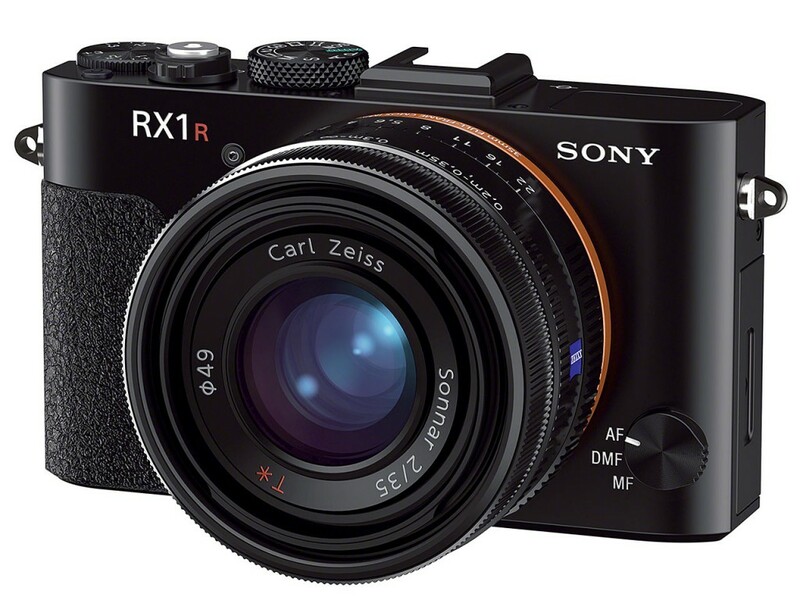 ), new RX series (Sony RX100 IV) will be announced in April/May/June. Author CameraeggPosted on April 17, 2015 April 18, 2015 Categories Sony Alpha Mirrorless, Sony Camera, Sony DSCTags Leak, Sony Alpha a6100, Sony Alpha a7000, Sony Alpha a7RII, Sony Camera Rumors, Sony RX100 IV1 Comment on Confirmed: Sony a7R II, a6100, RX100 IV to be Announced in April / May ! Sony RX2, RX100 IV, A99 II to be Announced on April 23, a7R II, a9, a7000 Coming in May ? It is confirmed that Sony will make a new products announcement on April 23. On that day, Sony will announce a new RX camera and a new A-mount camera, while E-mount mirrorless cameras will coming in May. Author CameraeggPosted on April 6, 2015 April 6, 2015 Categories Sony A58, Sony A99, Sony Alpha A9, Sony Alpha Mirrorless, Sony Camera, Sony DSC, Sony Lenses, Sony RX2Tags Sony A58 II, Sony Alpha a7000, Sony Alpha a7RII, Sony Alpha a99II, Sony Camera Rumors, Sony RX100 IVLeave a comment on Sony RX2, RX100 IV, A99 II to be Announced on April 23, a7R II, a9, a7000 Coming in May ?